Editor’s Note: Dr. Eva Selhub has practiced medicine for 20 years and is an Instructor at Harvard Medical School. When Dr. Selhub heard about USREPS’ scheme to criminalize CrossFit affiliates, she immediately opposed it. She submitted the following article in response to USREPS. Dr. Eva Selhub, Harvard Medical School. I recently found out that the US Registry of Exercise Professionals (USREPS) has gone on a national campaign to attack any personal trainer who is not certified with the American College of Sports Medicine (ACSM), the National Strength and Conditioning Association (NSCA) or other similar organizations. They are pointing the gun mostly at CrossFit trainers who have taken CrossFit courses and certifications. Interestingly, USREPS is focusing its attack on personal trainers only, not group exercise. And USREPS categorizes CrossFit coaches as the former, though they teach in groups. USREPS’ sample legislation mandates that a CrossFit trainer who teaches someone how to squat without ACSM, NSCA or other similar certifications would pay a fine, or face jail time. Huh? Seriously? What really is USREPS’ motivation, I wonder? They claim that CrossFit is unsafe and causes more injuries than other sports, yet there is no proof that this is the case. I doubt they have acknowledged the literature showing the growing amount of injuries suffered from individuals participating in yoga. Personally, I have gotten injured more often taking salsa lessons, doing Zumba (I’m not so coordinated), and doing power yoga and flow yoga. Oh wait, group classes don’t count. Well what about the six personal trainers who led me to do exercises that I specifically told them I couldn’t do because of a back injury, who convinced me to do them anyway, resulting in me being incapacitated for three to six months at a time? What I didn’t realize back then is that anyone can actually get certified as a personal trainer by taking an online course and then taking an exam without any one-on-one time, training or coaching. Supposedly, the person who does spend six weeks reading the material and just barely passing the exam, is also fully capable of understanding back injuries like mine and able to keep people like me fit safely. Of course many (and hopefully most) personal trainers have had years of training and studying, but only Washington D.C. has passed a fitness licensure law. My CrossFit affiliate’s instruction not only did not get me injured, but also helped me heal my 30-year-old back injury. 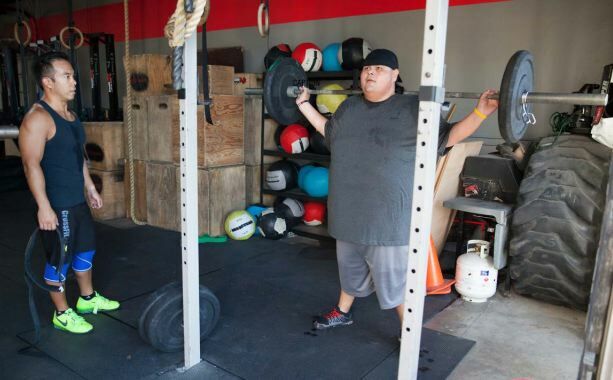 So why is USREPS targeting CrossFit trainers? 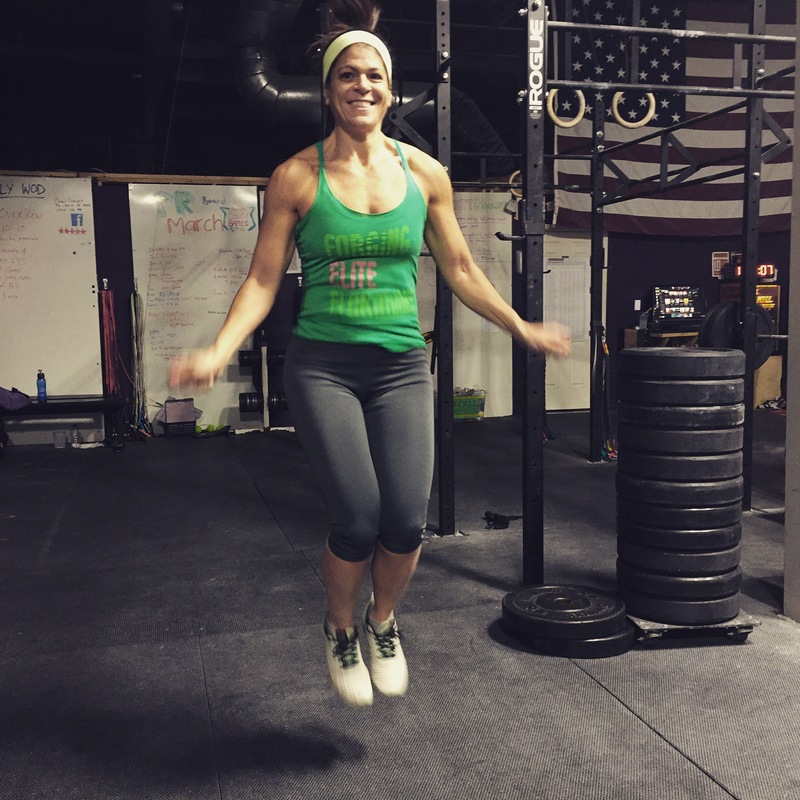 Dr. Eva Selhub at CrossFit Newton. We live in a world where obesity and the sedentary lifestyle are an epidemic. Finally, there exists a movement that is getting people to be enthusiastic, not only about being fit, but about being part of a community and eating healthy. You see, Jerry isn’t just fighting a battle against obesity. He is fighting stage IV lymphoma, or in simple terms: cancer. I met Jerry by chance one day, heard his story, and knew I needed to do something to help him. I offered him a free membership at my gym….We also held a fundraiser to help Jerry with his living and medical expenses … From an athletic training perspective, yes I scale Jerry greatly … There are thousands of CrossFit coaches like me, with the same mindset and same mission: to help people become healthier and do so safely and effectively. “Yes!” I wanted to shout when reading this. This is not an unusual circumstance in the CrossFit world, where proceeds of competitions and retail regularly go to a charitable cause, and where coaches are often more interested in seeing their athletes excel and thrive, than in making loads of money. Has any sport ever done that at this level? High fructose corn syrup is taxing our health care system more than injuries that come from CrossFit. I don’t see anyone lobbying against the manufacturers who use this ingredient with such big guns as the ones pointing at CrossFit. It seems to me that such organizations are not really interested in the welfare of people, in helping our society achieve healthy, in motivating people to help one another in all aspects of life, but in making loads of money. Honestly, CrossFit has grown faster than anyone could predict and yes, there are some L1 coaches out there who are less experienced than others, just like other personal trainers. So why not work together to create a better system so that coaches and trainers alike are more educated? Why advocate for punitive measures when there is the possibility of making something great even greater? Apparently, USREPS’ long-term goal is to insert all fitness training into the health care system, whereby doctors will refer their clients to fitness trainers and healthcare coverage will pay for the fitness training. And of course, only those trainers with the appropriate licensure would be able to practice in this scenario. Honestly, I laughed out loud when I heard about this. Really? Have you met with your doctor lately? How much does he or she actually know about fitness or nutrition? How good is your insurance when it comes to covering preventive health modalities like massage, acupuncture, chiropractors, or a nutritionist? And how is USREPS going to take care of doctors when they get sued for sending someone to a personal trainer who has led that individual to being injured? As a physician, I wouldn’t want to take on that liability along with everything else I have to worry about being sued for. 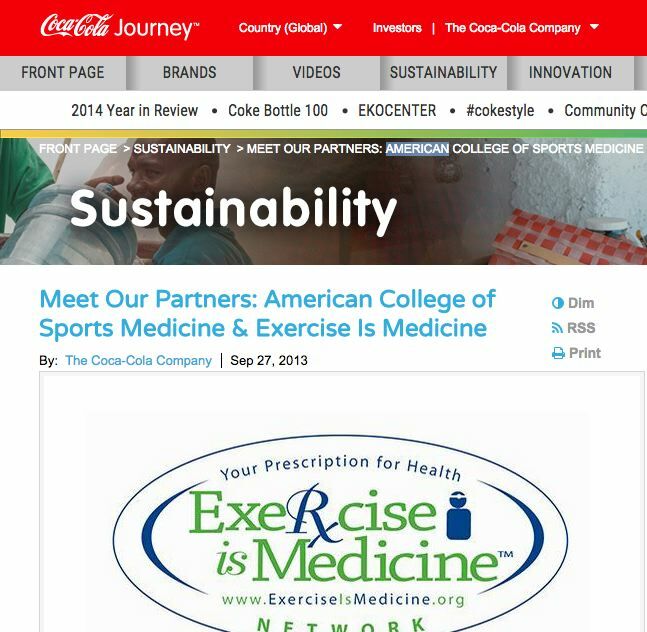 I can’t help but think that this is yet another example of how big money has no interest in seeing a healthier world. 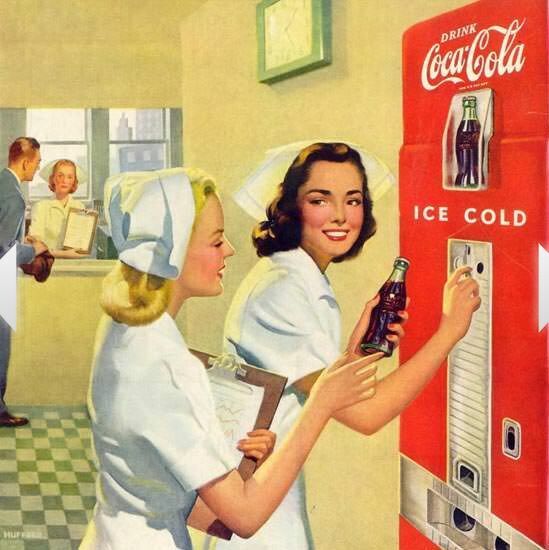 Our healthcare system doesn’t work, so why push fitness into the healthcare system? Why deter people from doing something they love by punishing them? It makes no sense. I understand the need to educate coaches, but I do not understand what need there is to punish them or to make them get licenses that are meaningless. Well, I am going to find out for myself what the CrossFit L1 course is all about as I plan on taking it myself. Will I go to jail once I pass my L1 and teach someone how to squat? 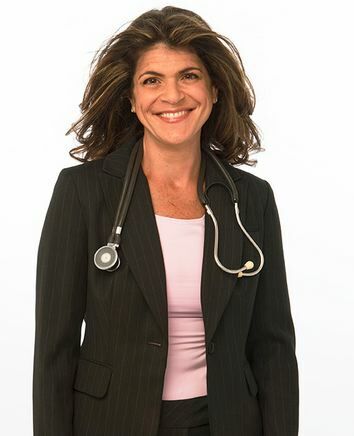 About the Author: Board Certified in Internal Medicine, Dr. Eva is on staff at Harvard Medical School and is a Clinical Associate of the world renowned Benson Henry Institute for Mind-Body Medicine at the Massachusetts General Hospital. For more information, please see here website, DrSelhub.com.